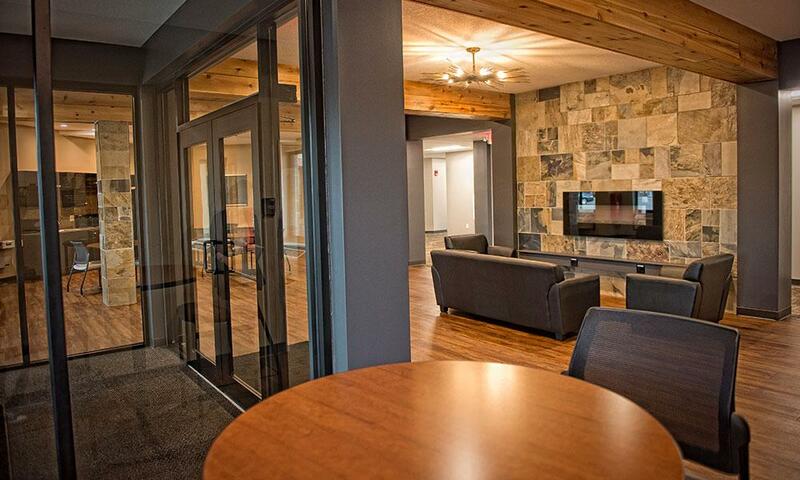 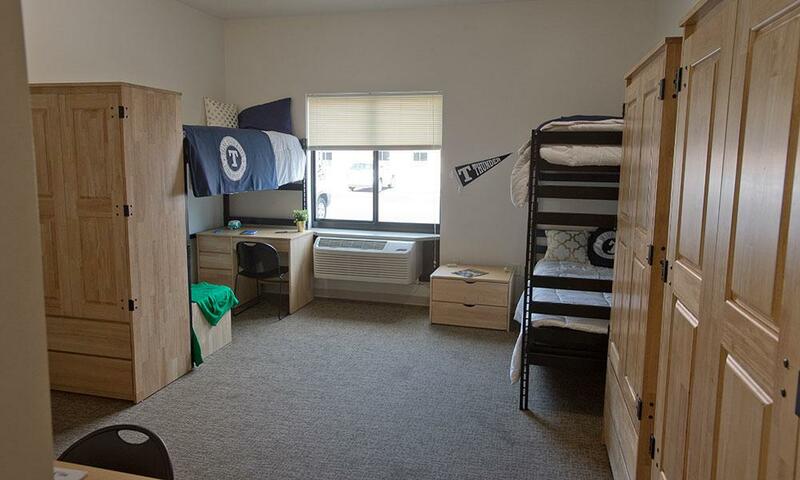 Reiners Residence Hall and the adjacent new Stadium Hall house primarily high-achieving students who have met key minimum academic criteria and/or attended an official new student Scholarship Day program at the invitation of the Admission Office. 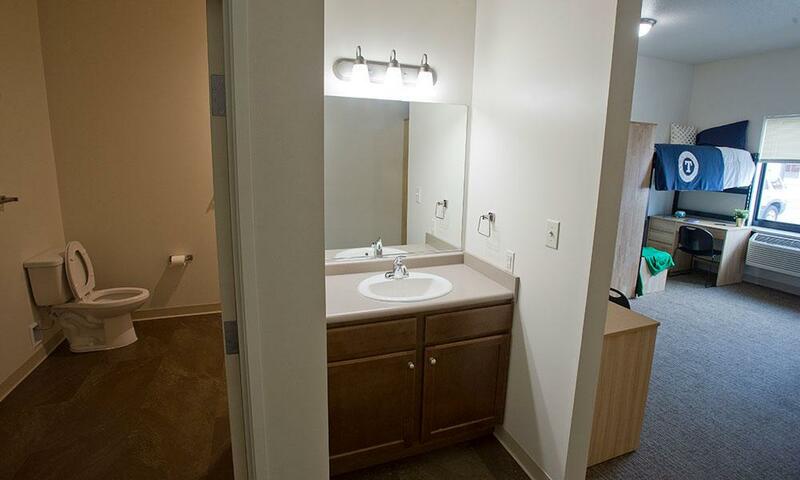 The residences feature carpeted rooms with a private bath and air conditioning. 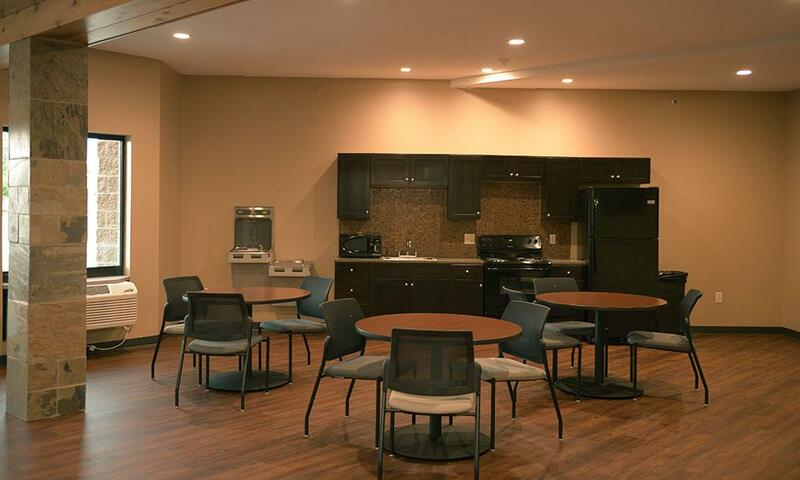 Students share an open space and kitchen located on the main level of the building. 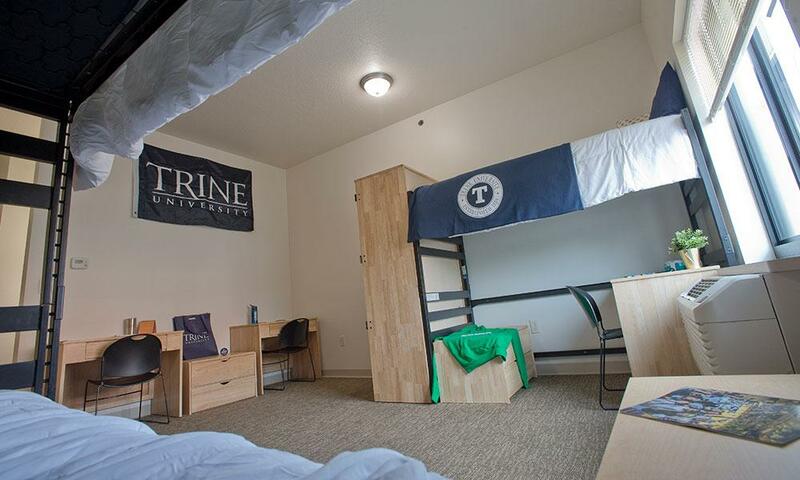 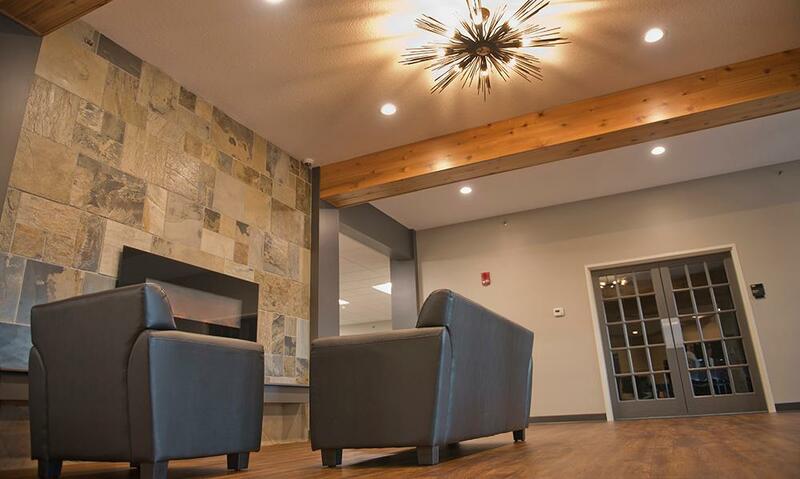 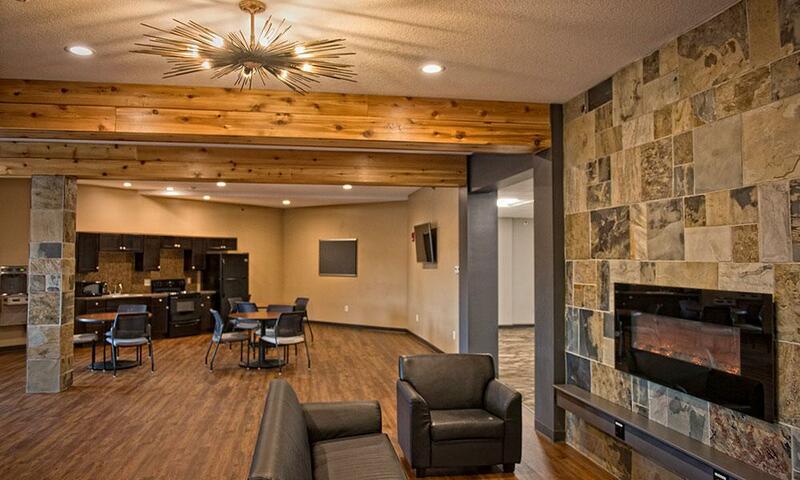 The rooms are among the largest on campus, ranging from 355 to 384 square feet, and are equipped with one set of bunk beds and one loft bed, comfortably accommodating three students. 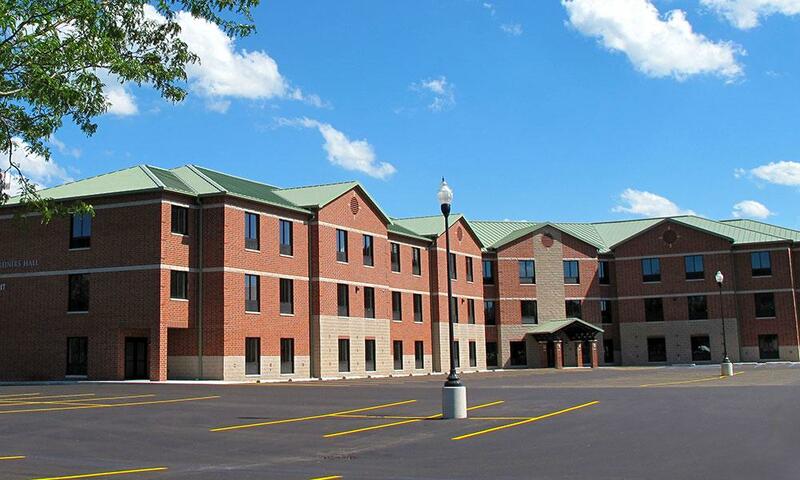 Reiners Residence Hall and Stadium Hall are located on Thunder Drive between Fred Zollner Athletic Stadium and Hershey Hall.